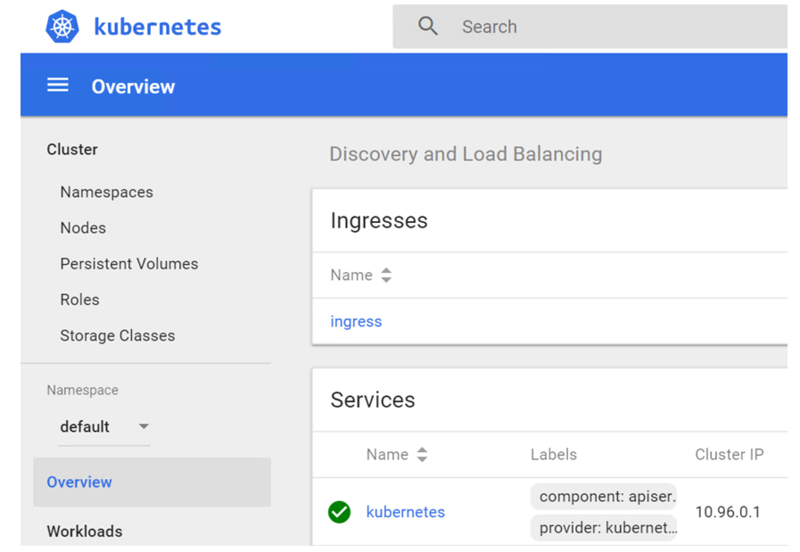 Kubernetes is one of the most popular open-source and enterprise-ready container orchestration systems. It’s used to automate the deployment, scaling, and management of containerized applications. Manual Kubernetes installation is a laborious and error-prone process. However it can be dramatically simplified by using configuration management tools such as Ansible. 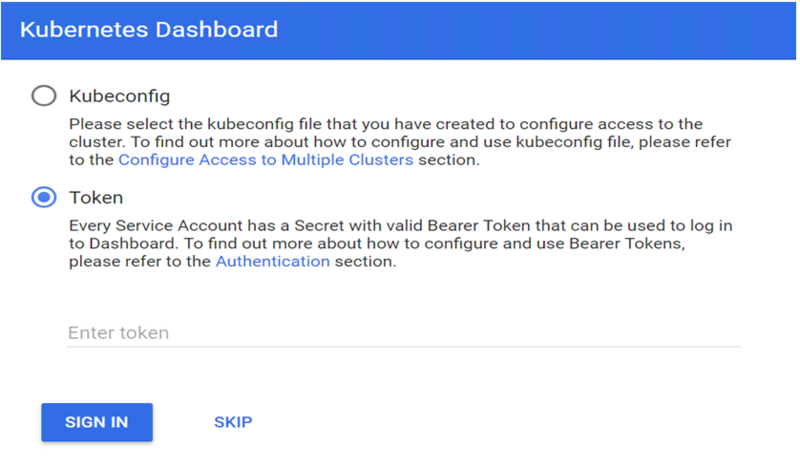 This article demonstrates how to deploy a full-function Kubernetes cluster using Ansbile with our installation package. Our Kubernetes cluster consists of three servers. One of them will be working as Kubernetes Master. The other two are worker nodes. All servers are in the same internal network, 192.168.100.0/24. 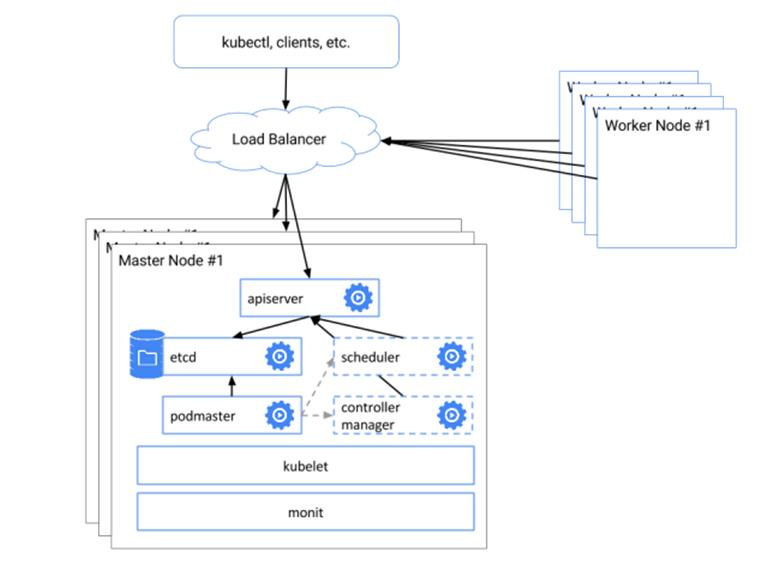 Software components the cluster depends on are Kubernetes, Etcd, Docker, Calico, Flannel, Helm and Nginx-ingress-controller. Each servers ,it can bare-metal or virtual server, has at least 2 CPU/vCPU cours, 4GB RAM and 10GB disk space, with Ubuntu 16.04 LTS or CentOS/RHEL 7 installed. All servers are in the same network and able to see each other. Ansible Server can be setup one one server with Ansible v2.4 (or later) and python-netaddr installed in the same network. Internet access is available for all servers to download software binaries. Root user remote login has to be enabled on all servers except the Ansible Server. The following is our server inventory and architecture design. You are done. Now There’s a full-function working Kubernetes cluster to test out. You can explore our other solutions if you want to know more. Thank you!